Over the course of the year, clutter can start to accumulate. Go through the office and eliminate anything that you haven’t been using or things that have outlived their purpose. This can be anything from old magazines that people no longer read or décor that is outdated or no longer matches with the environment. Shred stacks of old documents and put boxes of old records in storage. Talk to each of your employees and have them go through their own personal workspace. Have them take home anything they are no longer using and to wipe down all of their equipment. Ask them to make sure to clear off the top of their desks so it can be thoroughly cleaned. 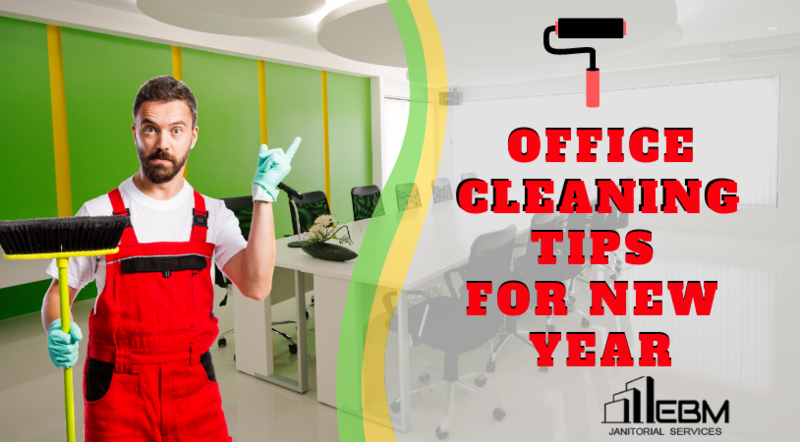 If your employees clean and maintain their own work areas on a weekly basis, there will be very little heavy cleaning needed to completely clean the office at the end of the year. Once you have cleared away all of the unnecessary clutter and each person has gone over their own personal areas, hire a commercial cleaning company to come in and do a deep office cleaning for the New Year. This will not only remove any dirt and debris but will also improve the air quality of the office as well. Hiring a janitorial service for office cleaning before the New Year will offer many benefits. 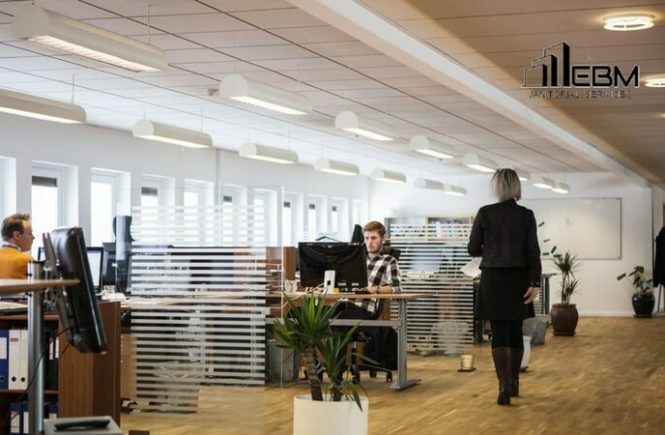 Starting out the year with an office that is freshly cleaned will improve morale and give your employees a sense of pride in their surroundings. It will also increase their productivity and encourage them to keep their own areas clean throughout the coming year. Office cleaning not only included cleaning of floors, windows but also computer, keyboards, screens all of laptops and monitors which are needed in your business for that you should hire commercial cleaners which are good and do understand your business as self.